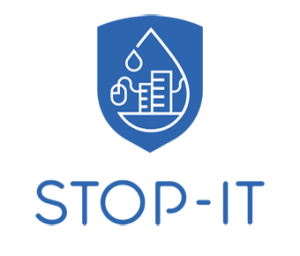 STOP-IT publications can be found here or in our Open Access repository on Zenodo. Poster: Developing a stress-testing platform for cyber-physical water infrastructure. Shown at the IWA World Water Congress & Exhibition 2018 in Tokyo. Follow link for more information.